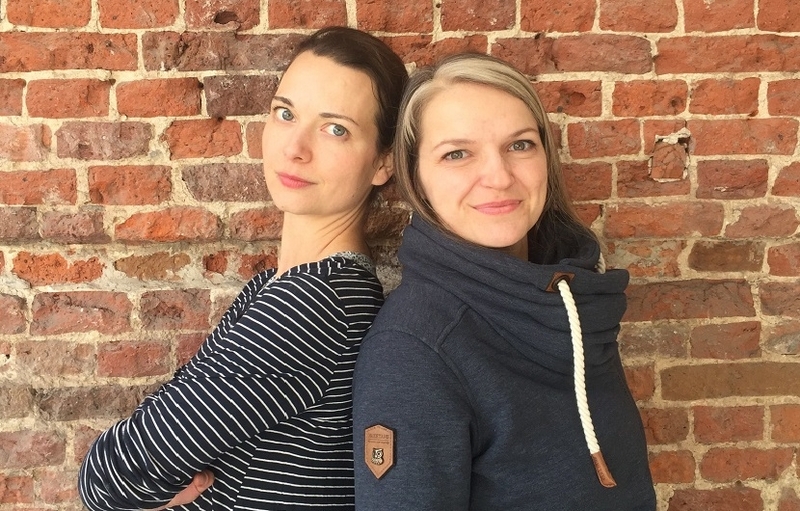 Lena Kohut and Tereza Mojžišová met during their studies on the Academy of Arts in Bratislava. 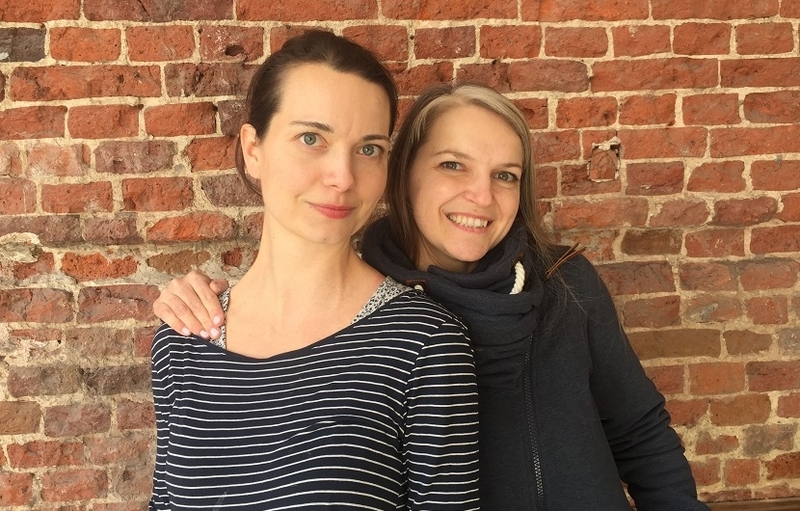 After finishing the school with the title Master of Puppets – Lena in directing and Tereza in stage design they decided to start their own theatre project. Why Kukulu? The name Kukulu is related to Lena’s surname “Kohut” which in the Slovak language means rooster. Rooster as a familiar character of all children became the symbol of Kukulu and his characteristic sound brought the name for the puppet theatre!